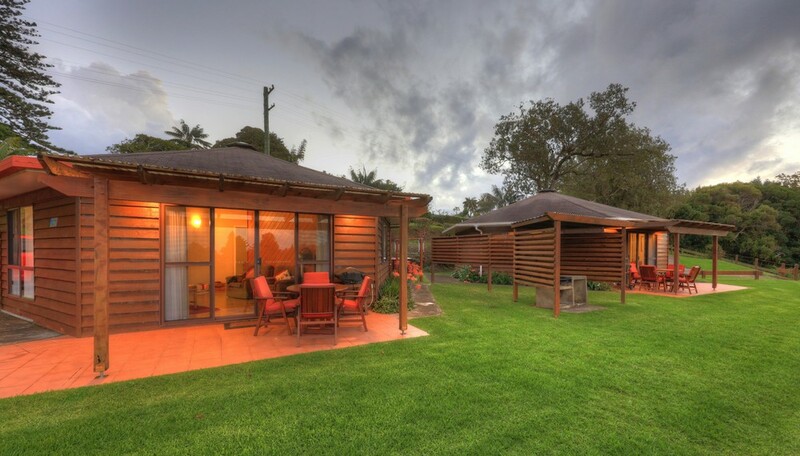 Whispering Pines Cottages are rated 4 stars by Star Ratings Australia and have five 2 bedroom/2 bathroom self-catering cottages, and two 2 Bedroom/1 Bathroom self catering cottages. 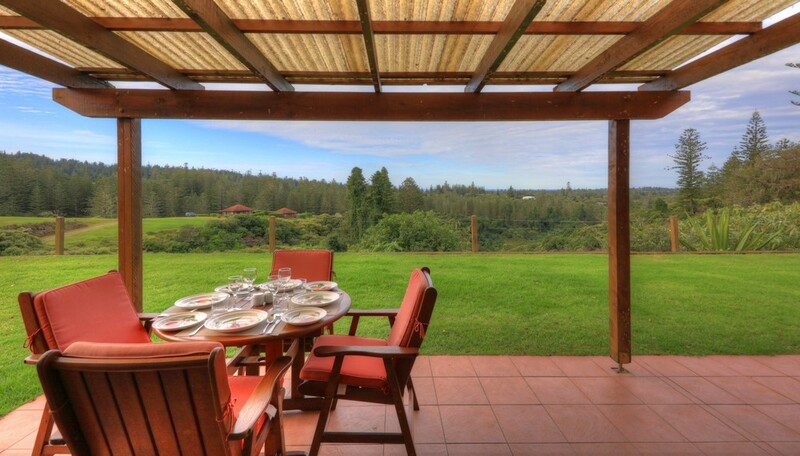 Each cottage has its own veranda that looks out across the landscape of valleys and the slopes of the Norfolk Island National Park, covered in Norfolk Island Pines. 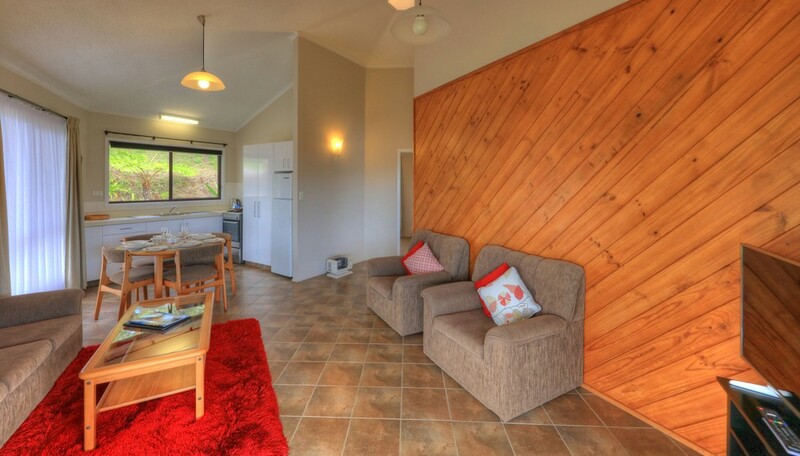 These two-bedroom cottages are self-contained with an open-plan kitchen, living and dining area. 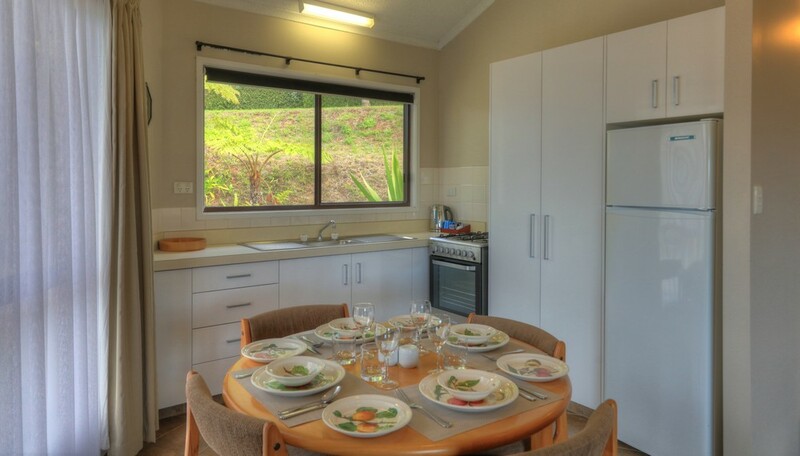 The kitchen is modern and is well equipped for you to enjoy preparing your own meals, complete with an oven, stove, microwave and refrigerator. Parking is available on site, free of charge and each veranda has a bbq, outdoor furniture with stunning valley and distant ocean views. 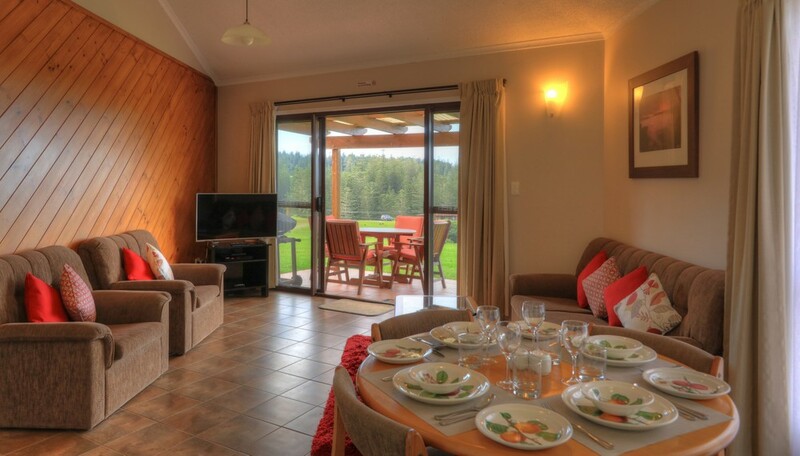 Sleeping up to four people, Whispering Pines cottages are the ideal Norfolk Island accommodation option for small groups, families, couples or friends travelling together. 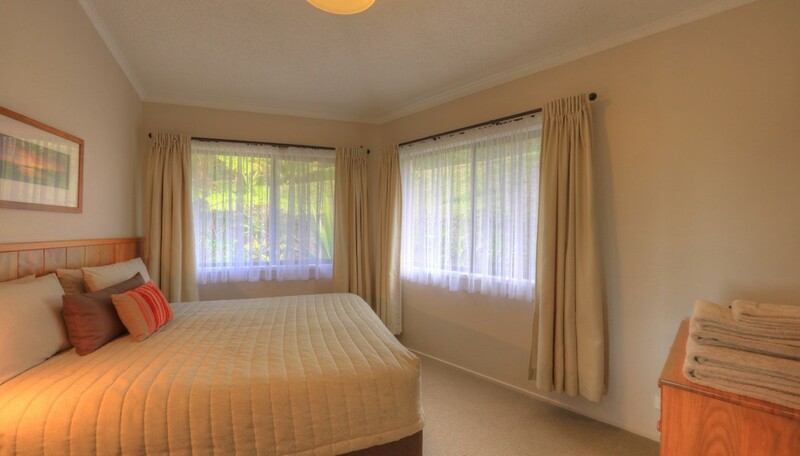 The separate bedrooms each with their own bathrooms have a king bed that is able to be split into two single beds, and a queen bed. 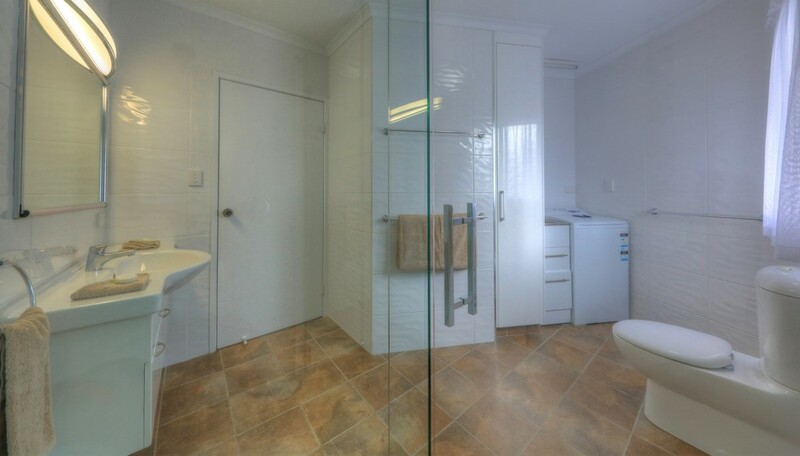 The en-suite bathrooms each have a shower, basin, towels and bathroom amenities. There is a washing machine in each cottage for your convenience. Just a short drive down the hill into town and you will enjoy the easy access to all of Norfolk Island’s major attractions. Across the road from Whispering Pines Cottages is the beautiful Norfolk Island Botanical Gardens, or enjoy a game of mini-golf. A hire car is available for an additional fee to allow you the freedom to explore the Island at your own pace. Whispering Pines Cottages: Lose yourself in the view. Small automatic rental cars are available for $35.00 daily; petrol & optional car insurance ($7.00 daily) are additional.